(Natural News) Our ancestors knew about the benefits of avocado, one of the oldest food plants in Mexico. The natives of Mexico treated avocado as both a food and medicine. 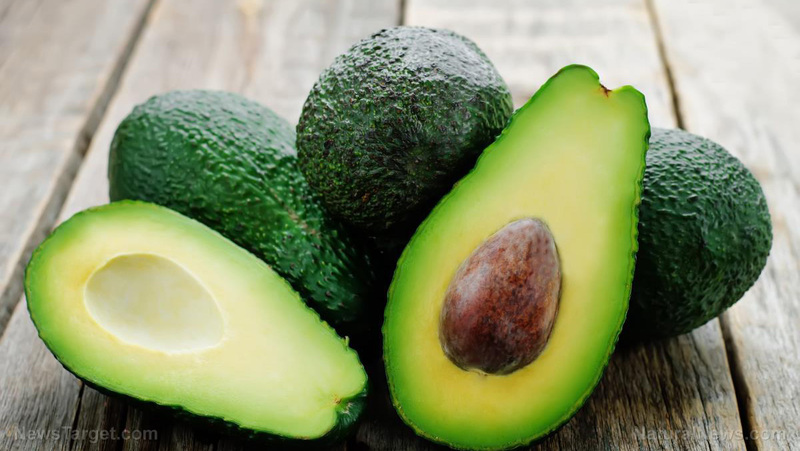 The Aztecs used avocado leaves, seed, seed oil, and fruit pulp treat various diseases. They made tea out of the leaves and took them as medicine for cough, colds, diarrhea, and hypertension. Avocado tea also promoted menstrual flow, and the leaves were used to heal bruises.